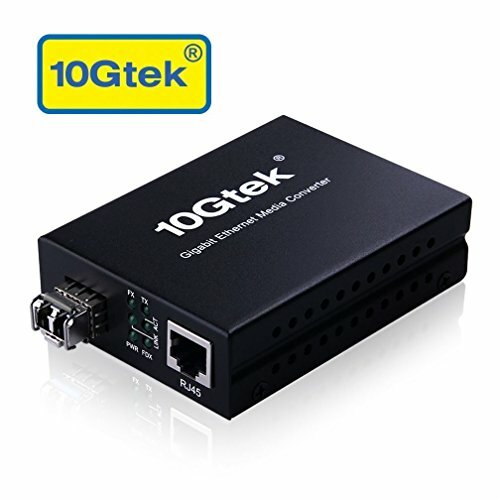 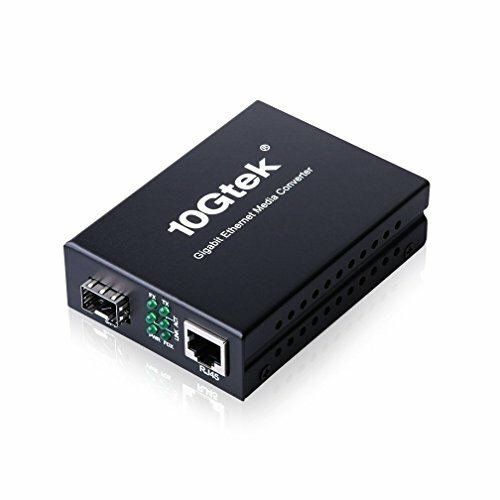 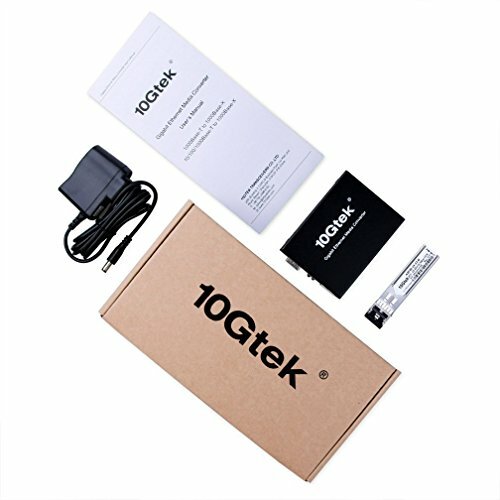 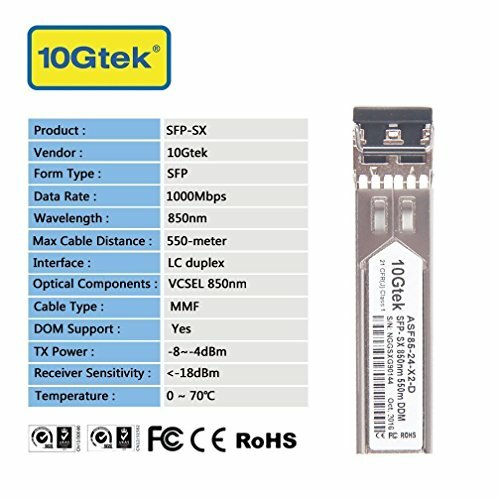 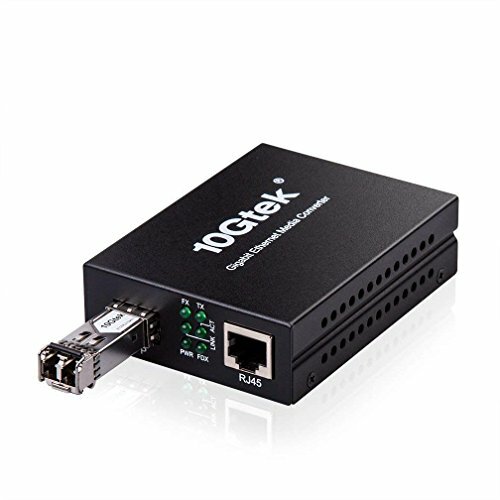 10Gtek's A7S2 series Media Converter is use to expanding existing Gigabit Ethernet networks. 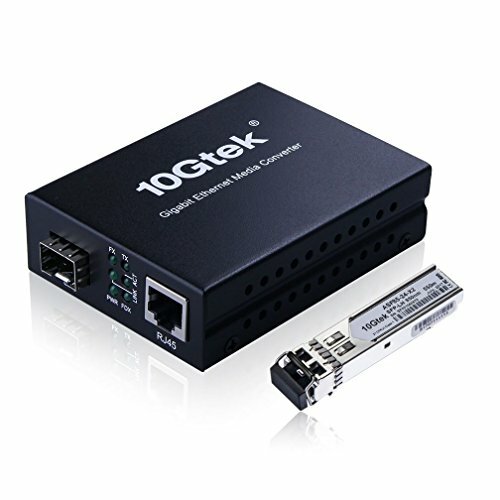 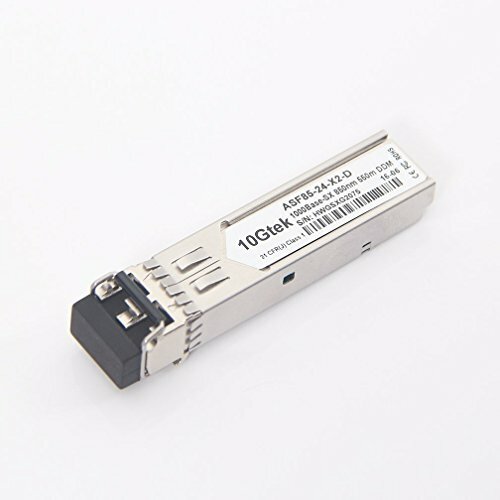 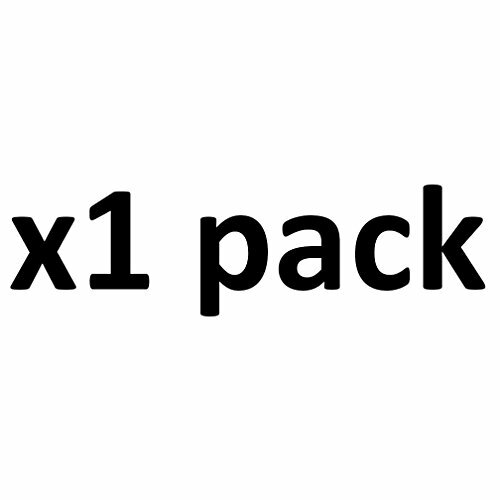 The easy implementation and expansion of 1000Base-TX/FX networks can be further assured with this converter. 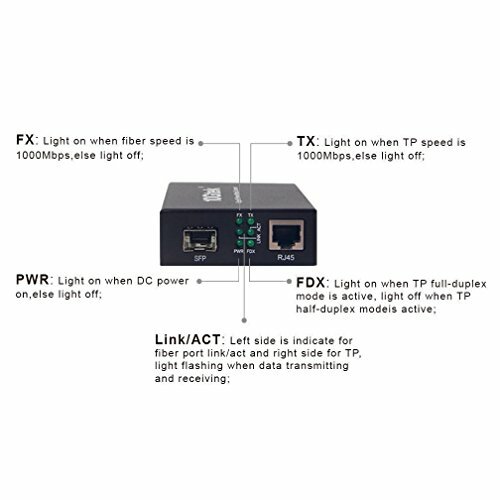 The converter is completely transparent when connected so the network performs exactly the way it did before - only now, it allows the co-existence of both copper and fiber mediums.